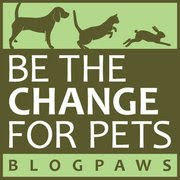 We're still in the "20's"—21 days until the 2014 BlogPaws Pet Blogging and Social Media Conference that is...in stunning Lake Las Vegas. Check it out! And don't miss this adorable photo of a BlogPaws Community member's beloved pack—they seem to all know they're getting their picture taken...and published! Meanwhile, back at the Ohio ranch, we managed to go on a hike over the weekend before it...snowed again yesterday! But we're still waiting on warmer weather to arrive in our neck of the woods. What's the weather like where you live? 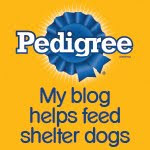 Now off to the BlogPaws Wordless Wednesday Pet Blogger Hop! 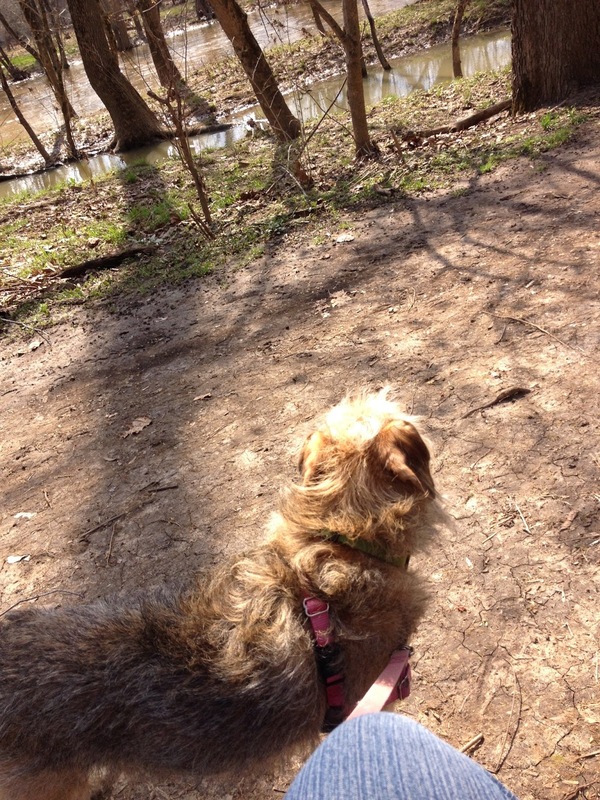 Spring into action and meet some new blogging buddies! Mother Nature is being very naughty. We can't believe it snowed. Here it is lovely and sunny and warm. We will send some of our sunshine to you. Have a wonderful Wednesday. Today has been sunny and warm here in Denmark, but yesterday it was windy and rainy. We are waiting for warmer weather, too. But it has to be here soon ...right? We saw another story about the Franklin Co. Dog Shelter last night... on Ch. 10. WHEN will it EVER be Spring??? Glad you got to sneak a hike in there. Isn't this weather just crazy??? ?